These arresting images – constructed mostly by flown-in photojournalists, with the help of their photo editors – grab our attention; the best draw the fundamentals of their aesthetic from European masters, referencing visual cliches that Western-educated audiences can identify and latch on to. They continue and reinforce colonial mythologies, fashioning the “us” of the geopolitical West as “civilised”, defining and distinguishing the enlightened European self from the dark, savage Africa. When the same newspaper prints a story about the struggle that African photographers face getting their work published, with little critique of their own involvement in presenting an insistently racist vision of Africa and Africans that simply masquerades as compassion, it’s easy to end up with a little schizophrenia. This entry was posted in Photography and tagged Africa, Photography, Post-colonialism, Race on April 6, 2017 by Rashmi Munikempanna. This entry was posted in Why make Art? and tagged Art, Feminism, Gender, Images of conflict, Post-colonialism, War on November 17, 2015 by Rashmi Munikempanna. Don’t think it’s good for conversation with the average British person because they still don’t know they had colonies! This entry was posted in Conflict/War, Global South, India and tagged Britain, Post-colonialism on May 1, 2015 by Rashmi Munikempanna. Recently I encountered this white Polish woman who claimed Conrad as one of her own. 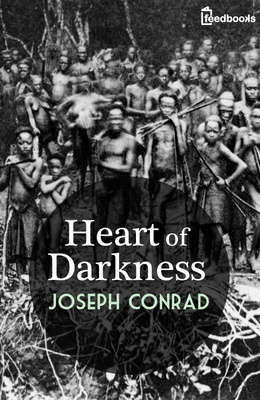 The British stole him from us she said, seemingly oblivious to what this claiming Conrad meant. As I realised through the weeks I had known her, it wasn’t obliviousness at play, it was the need to make invisible white supremacy. This included another story I was told about a post-colonial writer known for the word ‘subaltern’. Apparently as this white woman escorted her around London, all this Prof did was to call all white people racist. This isn’t a story to be told at Goldsmiths or in a London radical political gathering. These are the kind of stories that get reserved to be told to browns when in a brown country! Here’s a link to another blog post that elaborates on the above essay. 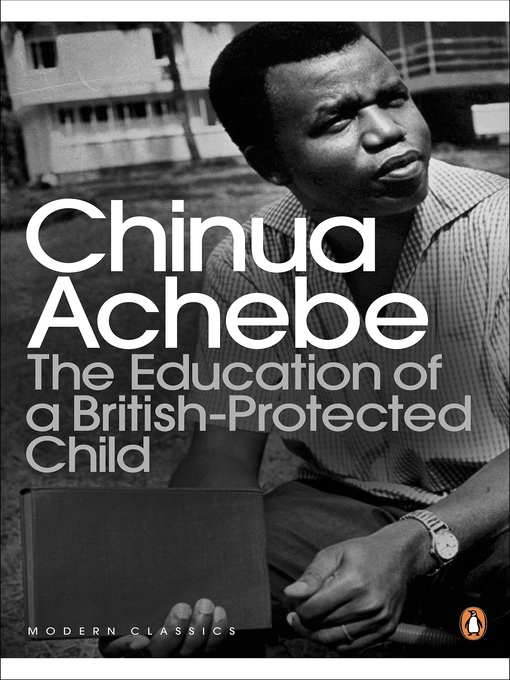 Achebe’s book “The Education of a British-Protected Child’ is a great read. This entry was posted in Global South and tagged Chinua Achebe, Class, Conrad, Post-colonialism, Race, White Supremacy on April 30, 2015 by Rashmi Munikempanna.